At Stepping Stones we do things slightly different, we believe that nurturing relationships amongst the children is paramount and allowing them the time to blossom and develop within one base room with their peers and consistent carers is more beneficial to their emotional needs. This is why children are place in cohort groups based that ensure they transition to the next room as an established friendship group. This works much the same way as school year groups, for example our pre-school key groups only consist of children who are leaving for school that academic year, this allows us to tailor our early years curriculum in a more focused manner. 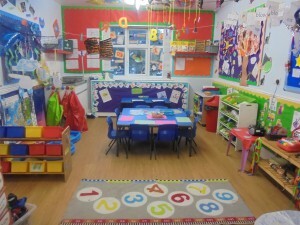 The baby room is a large room with lots of lovely stimulating resources to develop children’s learning and to support their development needs. 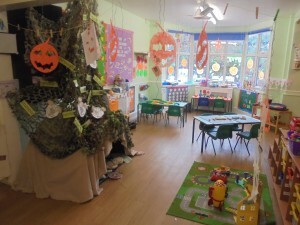 We look after children from 6 weeks to 2 years in the baby room. The team in this room has developed the baby room to ensure it meets all their children’s needs. 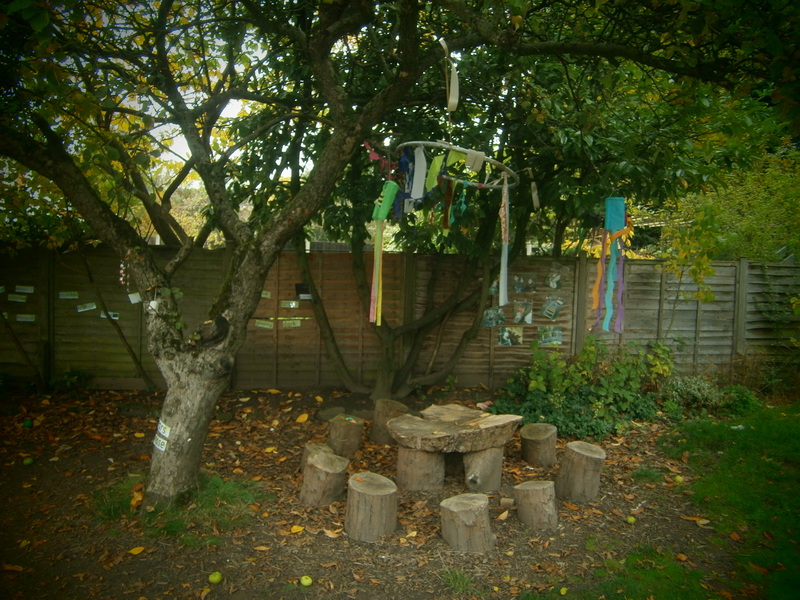 We have our own access to the outdoor facilities; this area is decked so it provides a safe place for babies when they are enjoying the natural environment. We also have access to the sensory room which the babies love to explore. The sensory room has been created to give children opportunities of exploration in all 5 areas of our senses. 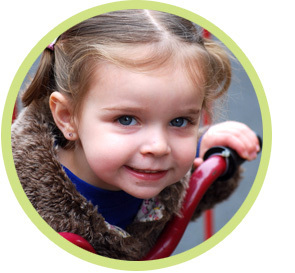 All resources are at babies level so children can freely access what toys or resources they choose to play with. If the key person feels their key child is at a developmental level of needing more challenge we may move children into tiddler room sooner than their 2nd birthday. The pre-school group consists of children aged between 3-5 years old. The children have access to the entire 1st floor as we have a free-flow system where children can access two rooms which both provide structured play and free play. Children have stimulating resources both open ended and specific rsources to help them achieve their outcomes. Pre-school is where children will learn to become more independent and get ready for the next transition in their life which will be school. We have built great partnerships with local schools to ensure this transition is as smooth as possible. We have a graduation ceremony which we say farewell and good luck to all children who will be leaving to go on to school. 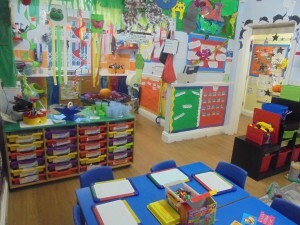 Pre-school room provides children with choices and self help skills. 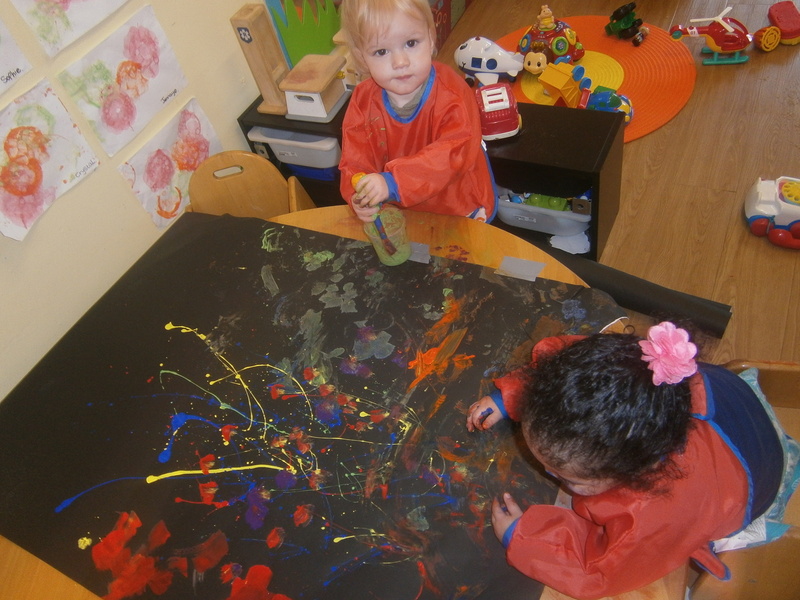 The children do have a structured routine which gives them a balance of adult led and child led activities. Children are given the opportunity to go outdoors twice a day to ensure children can access more space and different environments. The aim of both indoor and outdoor play is to provide a safe stimulating environment for children to play, learn and develop. 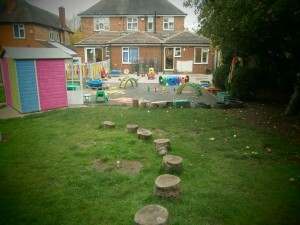 We have a separate outdoor decked area designated for babies, to ensure the safety of the younger children during outdoor play.